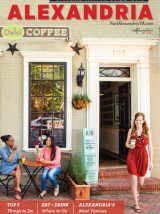 Named one of the South’s Prettiest Cities by Southern Living, one of the Safest Cities in America by SmartAsset, one of the Happiest Cities in the U.S. by National Geographic Explorer and the #1 Best City for Entrepreneurs by Entrepreneur, Alexandria hums with a cosmopolitan feel and a walkable lifestyle. 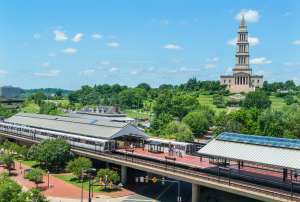 If you are looking to move to Alexandria, find additional information at Alexandriava.gov including information on Alexandria City schools, voting information, real estate and taxes, car registration, jobs in Alexandria, utilities, public safety and parking and transportation. Stay in the loop of what is happening in Alexandria by signing up for Alexandria Insider, Visit Alexandria&apos;s monthly e-newsletter. Plus, check out Alexandria eNews to receive news and alerts from the City of Alexandria government. The following Visit Alexandria member businesses can assist you with moving and getting settled in Alexandria by helping you find your perfect Alexandria home.